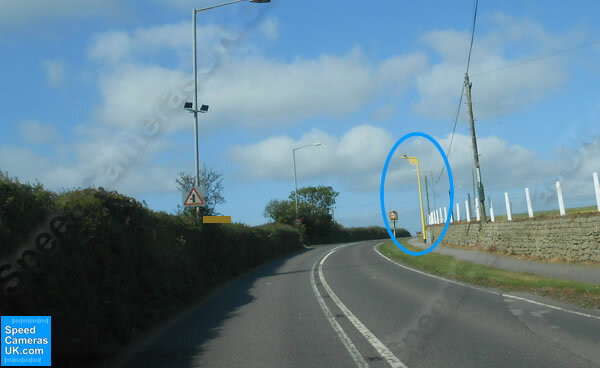 Speed Camera Details: VECTOR speed camera sited on the edge of Trewennack village on the Helston side. Speed limit is 30mph. 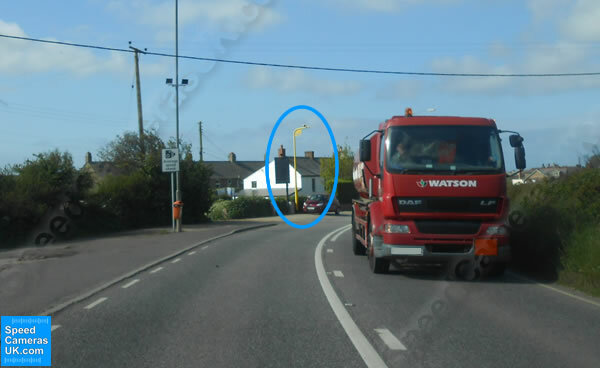 If you look on Google maps, one VECTOR camera is by the entrance to Trelill Caravan Park and the other is by Trewennack Methodist church (second image below with red lorry in it). 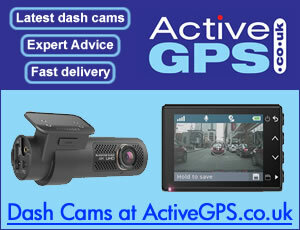 View all camera locations in Cornwall.